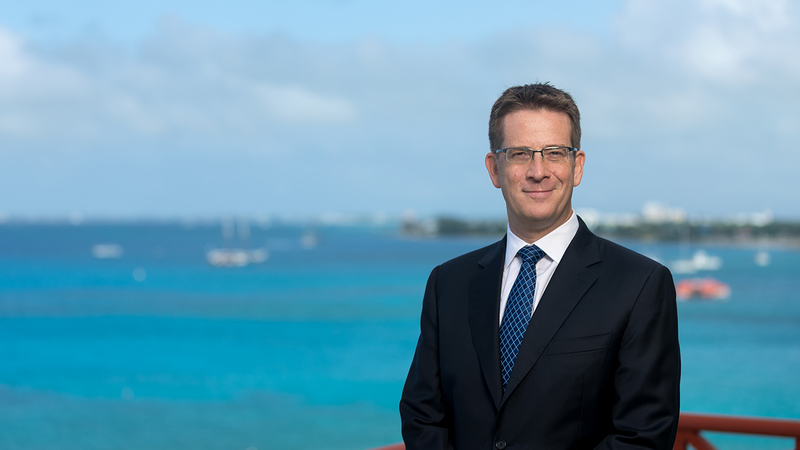 The Directors Registration and Licensing Law, 2014 (the "Law") was passed by the Cayman Islands Legislative Assembly on 11 April 2014 and came into force on 4 June 2014. This update summarises some of the key features of the Law and, in particular, looks at what a director of a Covered Entity on the date that the Law came into force will need to do in order to comply with the registration or licensing requirements of the Law. The Law is intended to assist the Cayman Islands Monetary Authority ("CIMA") in verifying basic information on directors of: (i) companies regulated by CIMA as mutual funds under the Mutual Funds Law (2013 Revision)(the "Mutual Funds Law"); and (ii) companies registered with CIMA as "excluded persons" under certain heads of the Securities. Investment Business Law (2011 Revision) ("SIBL") 2 (together, "Covered Entities"), both for CIMAs own purposes and to assist CIMA with overseas regulatory requests. The Law requires directors of Covered Entities to be registered with or licensed by CIMA and allows CIMA to regulate "professional directors" and "corporate directors" of Covered Entities. This update summarises some of the key features of the Law and, in particular, looks at what a director of a Covered Entity on the date that the Law came into force will need to do in order to comply with the registration or licensing requirements of the Law. 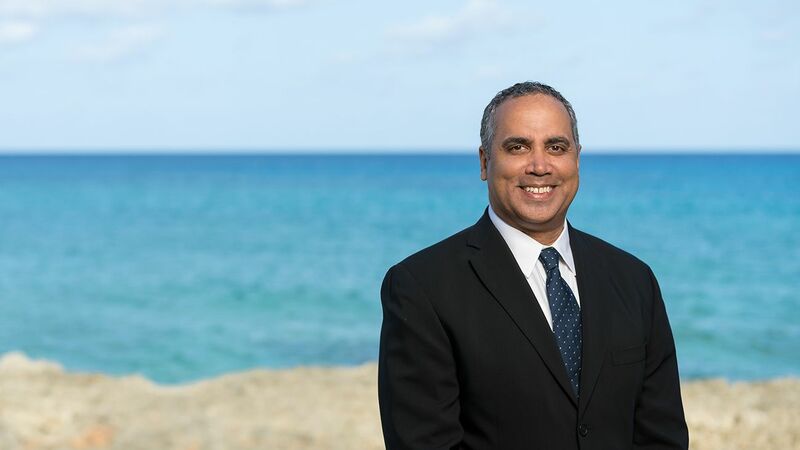 The Law will be relevant to any person who is, or who intends to become, a director of a company that is or will be a Covered Entity - whether that person is resident in the Cayman Islands or elsewhere. Unless a company is regulated by CIMA as a mutual fund (which does not include a company relying on the exemptions under section 4(4) of the Mutual Funds Law), or is registered with CIMA as an "excluded person" under the relevant heads of SIBL it is not within the definition of a "covered entity" in the Law. The majority of Cayman Islands exempted companies fall outside this definition. Only directors of Covered Entities are relevant for the purposes of the Law. Every individual that is a director of a Covered Entity will need to either be- (i) registered with CIMA; or (ii) licensed as a "professional director" by CIMA. If an individual sits on the board of 20 or more Covered Entities, the professional director licensing regime will be relevant instead of the registration regime (unless an exception to the professional director licensing regime applies). If a director of a Covered Entity is not a natural person, the "corporate director" licensing regime will likely be applicable. This update does not examine the Laws professional director or corporate director licensing regimes in detail - these will be relevant only to a relatively small group of persons. However, please do not hesitate to contact us if you would like further details in this regard. The registration, licensing and related ongoing obligations under the Law are personal obligations of the particular director and are not obligations of the related Covered Entity or of any other person. For a copy of the supporting Regulations, please click here. CIMA has also issued responses to industry questions raised during the consultation process ("FAQs") regarding the registration and licensing regimes under the Law, a link to which can be found here. Registration - what do directors of Covered Entities have to do? For natural persons who are directors of less than 20 Covered Entities, the registration requirements should be straightforward and will involve submitting to CIMA certain basic information and paying an initial application and registration fee. CIMA expects that registration applications should generally be processed within 48 hours. The information required to be submitted will be limited in nature, including the persons name, date of birth, nationality, home address, email and telephone contact details, the names and registration numbers of the Covered Entities for which they act as a director and giving some basic confirmations.While CIMA will maintain a register of this information, this register will not be open to public inspection. Registration and the submission of related information will take place via CIMA's dedicated web-portal. The payment of the related registration fee will be processed by credit card and will also take place via the web-portal. The application fee will be CI$140 (approximately US$171) and the registration fee for the first calendar year will be CI$560 (approximately US$683). Thereafter the annual registration fee will be CI$700 (approximately US$854). Only one registration fee is payable in respect of the relevant year, regardless of the number of Covered Entities of that director; however, if an individual is on the board of 20 or more Covered Entities, the "professional director" licensing regime may apply instead (see below). A unique identification number ("Unique ID") will be needed for a director to be able to login to CIMAs dedicated web-portal and initiate their registration application (and to set the directors password). A director may obtain their Unique ID by contacting CIMA directly at [email protected] or by contacting the provider of the Cayman Islands registered office to the related Covered Entity. A director should have only one Unique ID (i.e. not one in respect of each Covered Entity for which they serve as a director - if multiple numbers have been issued, CIMA should be advised). 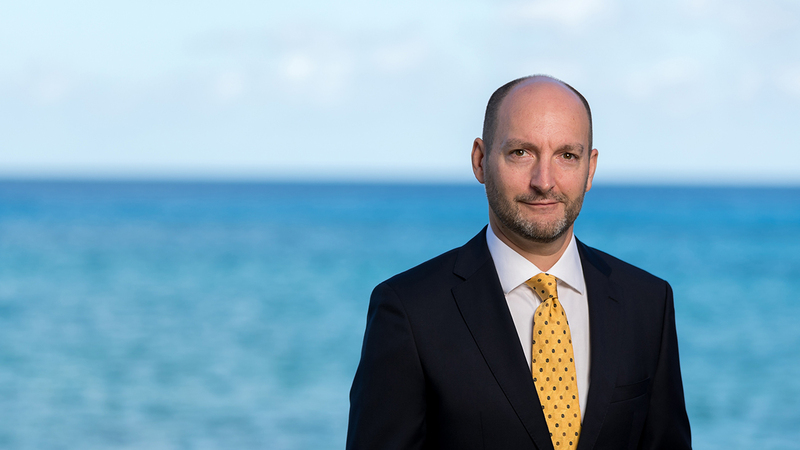 For directors of Covered Entities using Maples Corporate Services Limited as registered office in the Cayman Islands, please contact your usual Maples and Calder lawyer to obtain your Unique ID. Registration - when do directors of Covered Entities have to be registered by? For natural persons who are directors of less than 20 Covered Entities (i.e. are not required to be licensed as a "professional director") at the time that the Law comes into force, there will be a three month grace period in which to register. Although the Law requires the registration to have been completed (and not just submitted) within the grace period, CIMA has indicated that if the application has been received by CIMA within the grace period but has not been processed-confirmed by CIMA within the period, CIMA will not treat this as a breach of the Law. We would, however, recommend that it not be left until towards the end of the grace period to seek to register, in case of any technical difficulties with the web-portal or issues arising from an application. We recommend that directors apply and complete the registration process well within the three month period. Where a natural person is proposed to be appointed to the board of a Covered Entity for the first time following the Law coming into force (a "New Director") they will not benefit from the registration grace period, so the proposed director will need to be registered ahead of the new appointment taking effect. Where, prior to the Law coming into force, a company did not satisfy the definition of a "covered entity" under the Law but subsequently wishes to become a Covered Entity (for example, it was operating within an exemption to registration under the Mutual Funds Law but the fund now wishes to register with CIMA as a mutual fund or it is a new fund intending to launch as a regulated mutual fund), its directors will first need to be in compliance with the Law. Failure to comply with the applicable director registration requirements under the Law is an offence and on summary conviction carries a maximum fine of CI$50,000 (approximately US$60,976) and-or up to 12 months imprisonment. Registration - is it granted automatically? While CIMAs full "fit and proper" test will not apply, registrants may be refused by CIMA if CIMA is aware of relevant fraud or dishonesty offences or regulatory sanctions applicable to the registrant. If a natural person was a director of a Covered Entity at the time that the Law came into force and their initial registration application is refused by CIMA, there will be a 14 day period in which the director may provide written notice to CIMA requesting reconsideration of the refusal (such notice to also address the reasons given by CIMA for the refusal). Pending resolution of the reconsideration, the person may continue to serve on the relevant Covered Entitys board. Where CIMA refuses a New Directors initial registration application, the Law does not provide for a right to request reconsideration of that application. The Law provides that a person who is refused registration may re-apply for registration if there is a material change in the circumstances relevant to the application. On or before each 15 January a registered director must refresh-confirm their registration information and pay the annual registration fee. Failure to pay the annual fee by the required date will give rise to a penalty surcharge of one-twelfth of the annual fee for every month or part of a month that the fee remains unpaid. If, during the course of the year, there is any change in the registration information provided to CIMA, the director is required to inform CIMA of the change within 21 days. Any changes, however minor, are regarded by CIMA as being material and need to be notified to CIMA. This includes any additions to or deletions from the list of Covered Entities to which the director serves. Failure to inform CIMA is an offence and on summary conviction carries a maximum fine of CI$20,000 (approximately US$24,390). A registered director may surrender his or her registration upon application to CIMA in the prescribed form and upon payment to CIMA of a de-registration fee of CI$600 (approximately US$732). CIMA is required to maintain a register of directors of Covered Entities, to include certain information provided to CIMA pursuant to the Law. This register is not open to public inspection and is separate to the proposed public database project which CIMA announced in January 2014 in conjunction with the release of its Statement of Guidance on Corporate Governance for Regulated Mutual Funds. Our client update on the Statement of Guidance can be found here. CIMA may require: (i) a registered director; (ii) a person that CIMA reasonably believes is acting as a director of a Covered Entity in contravention of the Law; or (iii) any person whom CIMA reasonably believes to have relevant information concerning the foregoing, to provide access to and furnish information or an explanation to CIMA to enable CIMA to perform its functions under the Law. If CIMA considers there are reasonable grounds for believing that an offence has been committed, CIMA may apply to the Grand Court for any order necessary to facilitate the investigation of the offence. Penalties may also apply under the Law. In furtherance of CIMAs regulatory powers, CIMA may cancel or suspend the registration of a registered director, impose or amend conditions on a directors registration or require a registered director to take particular actions or cease from taking particular actions. A natural person with 20 or more directorships of Covered Entities will need to apply to CIMA to be licensed as a "professional director", unless an exemption applies. The professional director licensing regime provides CIMA with greater powers with respect to natural persons who wish to serve on the boards of 20 or more Covered Entities. CIMA is not, however, looking to license natural persons who sit on a number of fund boards in their capacity as a representative of the relevant funds investment manager - see the "Manager Exemption" below. Certain other exemptions also apply. Where an exemption to the professional director licensing regime applies, the director will instead be required to comply with the registration regime outlined above (however CIMA will require certain additional information to be provided as part of the registration application). (e) is registered with CIMA under the Law. The second exemption is where the person serving as the director is a director, employee, member, officer, partner or shareholder of a holder of a companies management licence or a mutual fund administrators licence issued by CIMA under the relevant regulatory laws. CIMAs "fit and proper" test will apply to professional directors and professional directors will be required to be covered by a minimum level of insurance. The application fee will be CI$500 (approximately US$609.76) and the registration fee for the first calendar year will be CI$2,500 (approximately US$3,049). Thereafter the annual registration fee will be CI$3,000 (approximately US$3,659) per licensed professional director. For persons who would be required to be licensed as a professional director immediately upon the Law coming into force, there will be a three month grace period in which to become so licensed. However, we recommend that the licence application be made as early as possible. CIMA expects that successful applicants should receive confirmation of licensing within four weeks.Otherwise, a person seeking to become licensed as a professional director will need to have completed their licensing with CIMA ahead of the proposed appointment to the 20th Covered Entity taking effect (i.e. there is no grace period). Failure to comply with the applicable professional director licensing requirements under the Law is an offence and on summary conviction carries a maximum fine of CI$100,000 (approximately US$121,951) and/or up to 12 months imprisonment. A "corporate director" is defined in the Law as being a body corporate appointed as a director of a Covered Entity. The Law requires all corporate directors to be licensed by CIMA irrespective of the number of directorships of Covered Entities held. Given that this is expected to apply to only a relatively small number of directors of Covered Entities, this is not a focus of this update. The application fee will be CI$800 (approximately US$976) and the registration fee for the first calendar year will be CI$7,200 (approximately US$8,780). Thereafter the annual registration fee will be CI$8,000 (approximately US$9,756). The licensing regime excludes corporate directors who are holders of a companies management licence or a mutual fund administrators licence issued by CIMA under the relevant regulatory laws. A corporate director will need at least two natural persons, who are registered with or licensed as directors by CIMA, on its board. CIMA's prior approval must be sought for any new or additional appointment to the board of the corporate director. 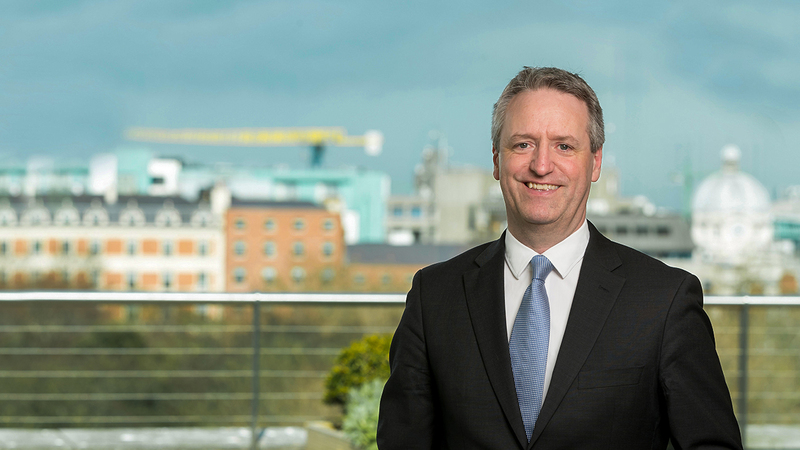 For persons that would be required to be licensed as a corporate director immediately upon the Law coming into force, there will be a six month grace period in which to become so licensed. However, we recommend that the licence application be made as early as possible. Otherwise, a person seeking to become licensed as a corporate director will need to have completed their licensing with CIMA ahead of the proposed appointment taking effect (i.e. there is no grace period). Failure to comply with the applicable corporate director licensing requirements under the Law is an offence and on summary conviction carries a maximum fine of CI$100,000 (approximately US$121,951). Going forward, there will be a new timing consideration when a company seeks to become registered as a mutual fund with CIMA or to become registered as the relevant type of "excluded person" under SIBL - the directors may, if not already registered or licensed with CIMA under the Law, need to have first become so registered or licensed. Similar timing considerations will apply where a new director is to be appointed to the board of a Covered Entity. We recommend that the application for registration or licensing be made as soon as practicable. 1 With the exception of certain provisions of the Law regarding "capacity" of directors, which remain to be brought into force. 2 Specifically, paragraphs 1 and 4 of the Fourth Schedule to SIBL - essentially managers of group companies and those under the "investment manager" head. 3 "fund manager" means a person providing investment management services or investment advisory services or a promoter under the Mutual Funds Law. 4 Overseas regulatory authorities scheduled as at the date of this update: U.S. Securities and Exchange Commission; U.S. Commodity Futures Trading Commission; U.S. Financial Industry Regulatory Authority; Hong Kong Securities and Futures Commission; Japan Financial Services Agency; Monetary Authority of Singapore; U.K. Financial Conduct Authority; German Federal Financial Supervisory Authority;French Authorité des Marchés Financiers; Netherlands Authority for the Financial Markets; The Central Bank of Ireland; Luxembourg Commission de Surveillance du Secteur Financier; Dubai Financial Services Authority; and Brazilian Comissão de Valores Mobiliários.